Beginning Monday January 21st all TSC access points will be closed from 9:00pm-6:00am daily with entry only by use of intercom and/or live Security Officer at the handicap ramp and the main entrance. ATTENTION: Due to Easter Sunday, the Off-Ice Shooting area will be closing at 6:00pm. Thank you. Learn to Skate classes for the whole family are open! 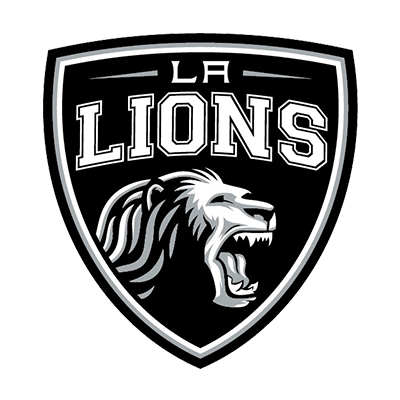 Registration is closing soon for the Los Angeles Jr. Kings-hosted Carmen Starr Memorial Day Classic, which will be showcased from May 24-27, 2019 at Toyota Sports Center in El Segundo. A GoFundMe page has been established to benefit the family of Randy Rush, who passed away suddenly last week. Help support Randy's wife, Jerrie, sons Noah & Daniel & daughter Naomi. NHL Central Scouting recognized former Los Angeles Jr. King Dustin Wolf on its final rankings of 2019 draft-eligibles, which were released today. He’s listed No. 12 among North American goaltenders. A full curriculum of programs starting with the brand new hockey skater all the way through playing in our In House Leagues. All things skating for any ages, levels and ability! All classes are all taught by our highly experienced staff. For the more experienced there are shows, competitions and our competitive training program and camps. our 5 on 5 and 4 on 4 leagues that run year round. Both men’s and women’s teams are available.